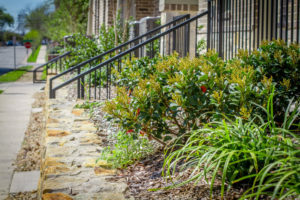 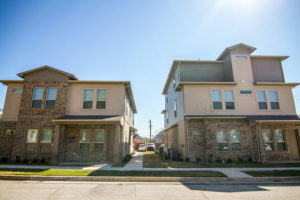 Texas Christian University students now have the opportunity to live just on the edge of campus in a brand new community specifically designed for you! 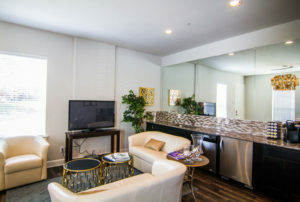 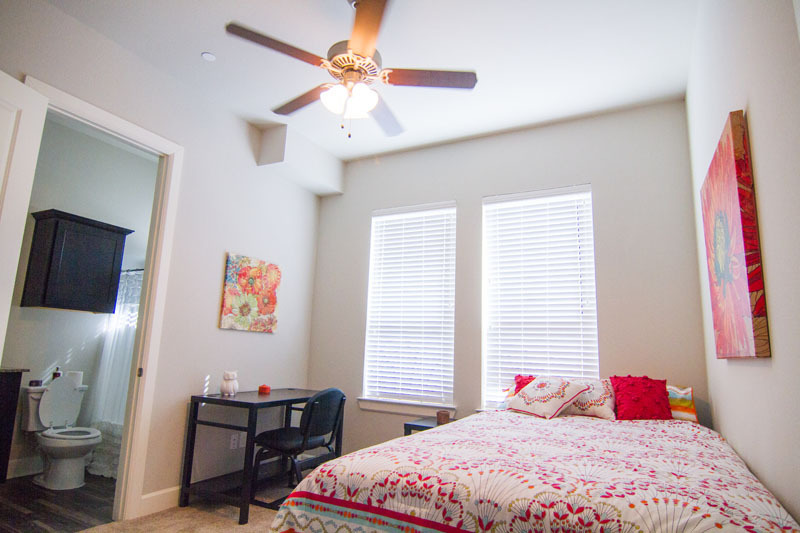 We offer multiple apartment locations and great leasing staff on-site. Our apartments are furnished, including a flat screen TV in the living area, and parking is included for no additional cost. 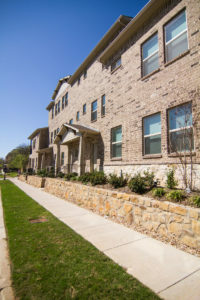 Village East offers 1, 2, 3, 4, and 5 bedroom apartments. 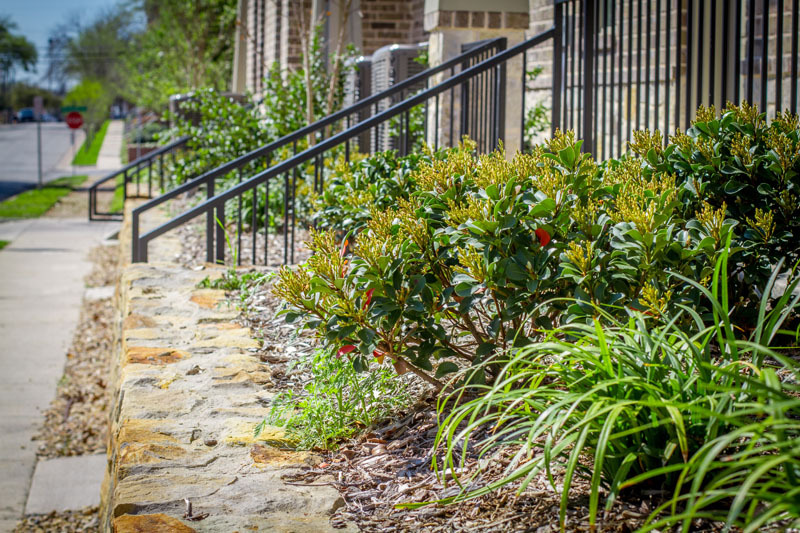 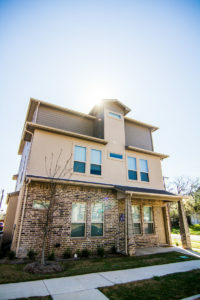 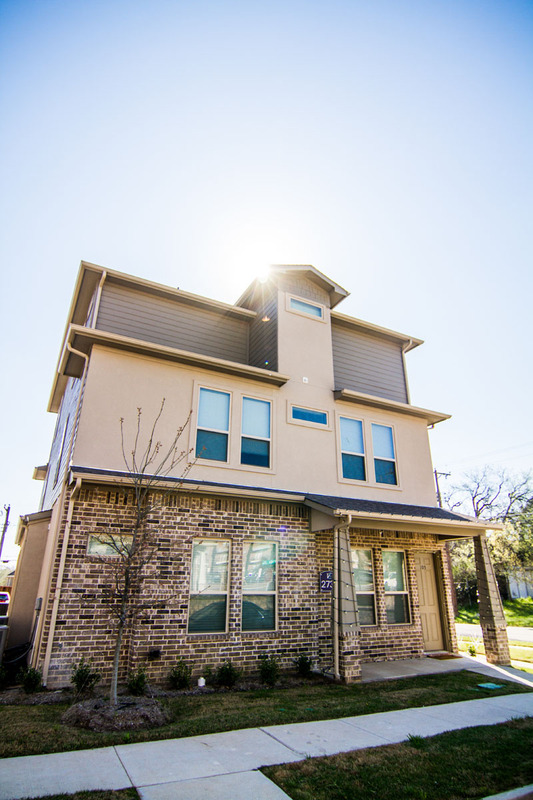 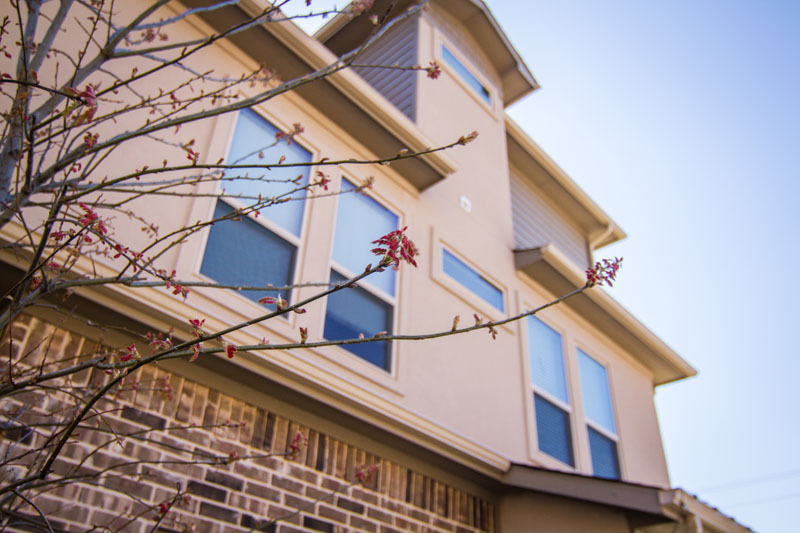 From the Lubbock Townhomes to the McCart Cottages we have multiple apartment styles to fit everyone’s wants and needs! We lease by the bed so each lease is done individually and we offer roommate matching. 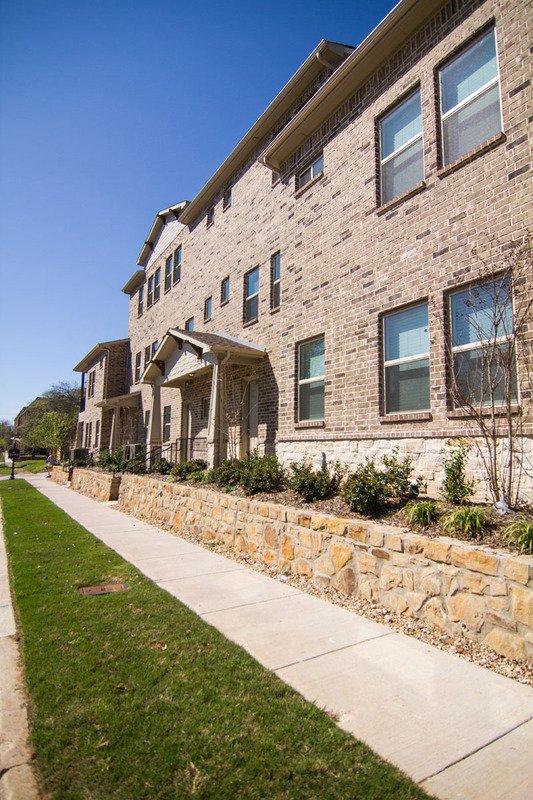 More information about single leases can be obtained by contacting the leasing office. 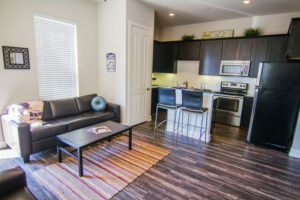 With convenient access to classes and walking distance to restaurants, shopping, and entertainment, Village East is in the perfect location to everything you need and more! In addition to being in the heart of the TCU neighborhood, it is only 1.5 miles to University Park Village shopping center and less than 5 miles to Downtown Fort Worth.